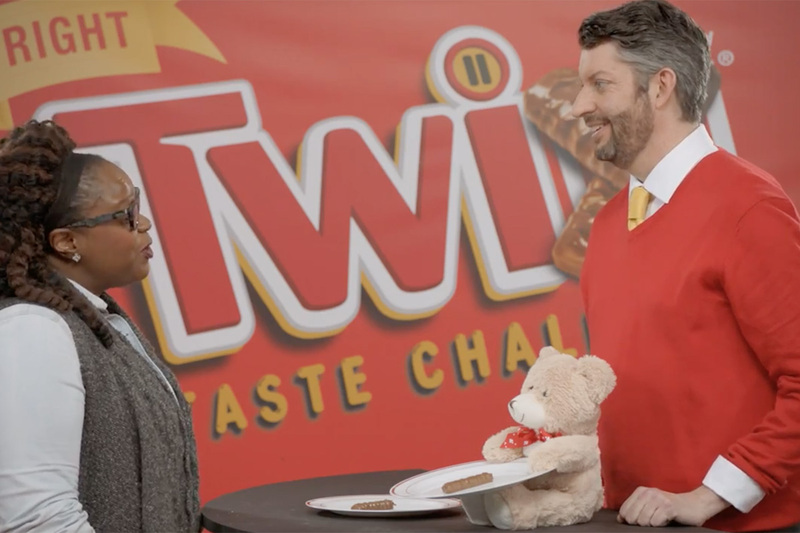 Mars and BBDO are back with this throwback digital campaign for Twix Bites. Those wondering why the product didn't hit shelves years ago will find their question answered with this walk down the confectioner's memory lane. The agency created this series of ridiculous and entirely plausible scenarios to explain why the mini idea didn't come to fruition in the '80s and '90s. 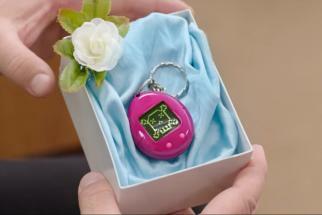 In one case it's a "big hair" accident, in another it's a dial-up malfunction and then there's the beloved virtual pet funeral followed by the very real Y2K scare. All totally legitimate and incredibly old school. 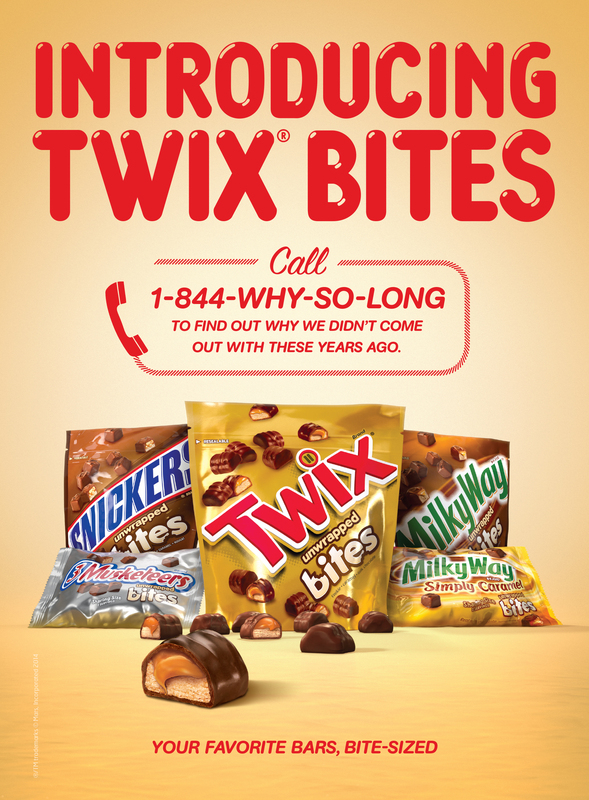 Inquiring minds should give the company's hotline a call at 1-844-why-so-long.